Posted on January 28, 2017 by Randy B.
Randy B. sitting in for Grandma Cyd on the Heavy Petting Zoo. Music for the cocktail lounge and the dinner hour. 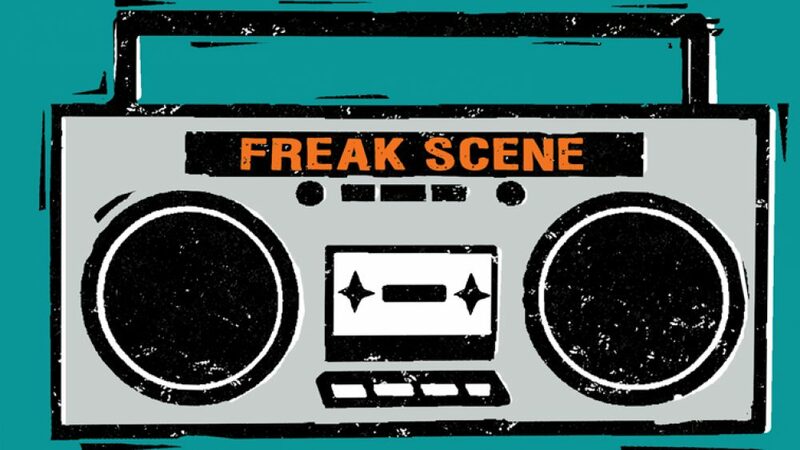 For the most recent regular Freak Scene program scroll down.